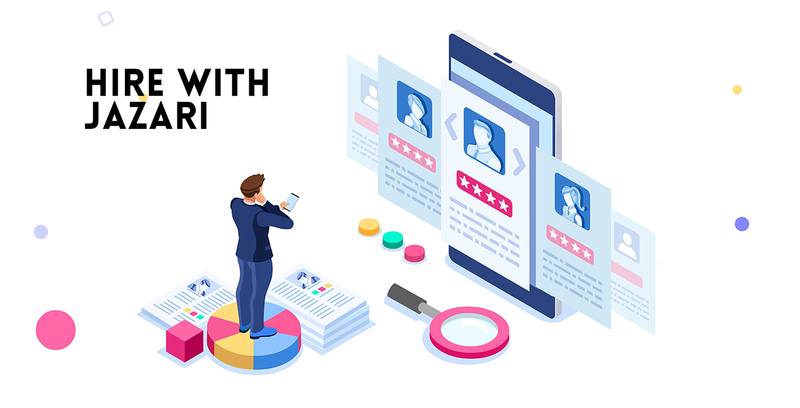 Hire a Data Science Expert now! Gain the ability to solve world's toughest problems. 24 hours | 16 hours of Learning | 8 hours of Project Building. Learn by making beginner friendly projects to get you started with Python programming. Build your confidence for basic math and statistics used in Machine Learning and Artificial Intelligence. Get your datasets algorithm ready. 48 hours | 32 hours of Learning | 16 hours of Project Building. Become an algorithm ninja by perfecting your Machine Learning and modelling skills. Practice how to identify Algorithms and deploy them to your data-sets. 72 hours | 48 hours of Learning | 24 hours of Project Building.Take your Machine Learning skills to the next level by automating your models and building robust deep learning neural networks. Perfect your Deep Learning techniques on live projects. 72 hours | 48 hours of Learning | 24 hours of Project Building. Start with machine learning algorithms, modelling and problem solving using Neural Networks for Predictive Analysis, Recommendation engines and Pattern Recognition. 144 hours | 96 hours of Learning | 48 hours of Project Building.Start with Python. Proceed to Machine Learning. 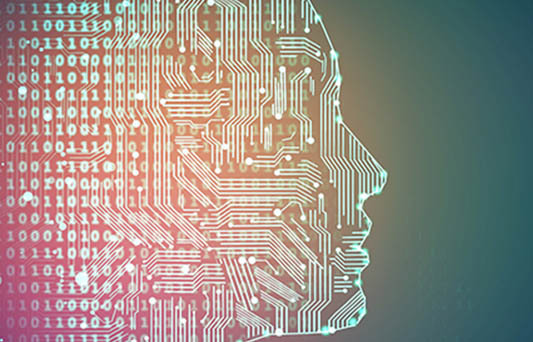 Build Artificial Neural Networks for Predictive Analytics, Natural Language Processing, Image Processing, Video Processing, Object Recognition and Consumer Behaviour. Pick a Deep Learning project from our lab or bring yours to our invention zone. 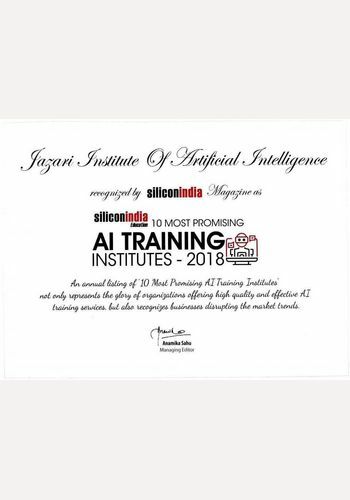 At Jazari you’ll find a range of top Machine Learning and Artificial Intelligence experts. Tell us about your project and the specific skills required. We will analyze your needs and help you find an expert that’s a perfect match. Project reviews done our experienced trainers/ industry experts providing deep analysis of a student’s project. Weekend classroom sessions by our experts, hands-on exposure to tools and an exhaustive curriculum. 24*7 Access to Learning Management System that causes minimal disruption to work schedule. Three guaranteed interviews and placement within 6 months of completion of our eligible courses. We build, refine and polish your resume along with rigorous HR and technical mock interviews to help you land your dream job. 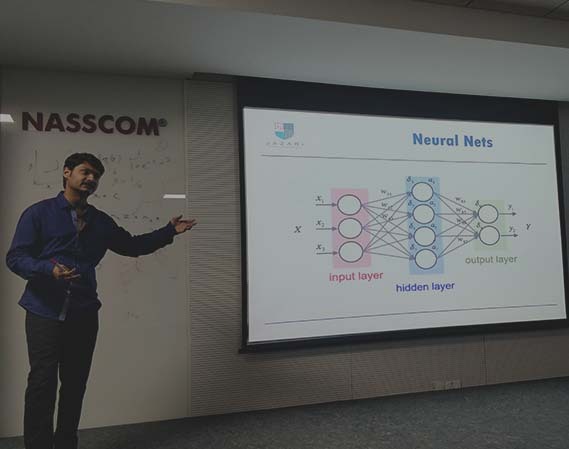 "Attended Insight into Deep Learning & Career in AI, a workshop by JAZARI. Highly informative and engaging session conducted by the lead trainer. This provides an introduction to the concepts & terminologies associated with the field of AI, the recent developments, applications and current career opportunities related to those areas. I would recommend this workshop to anyone who wants to make inroads to the field of AI." "Thank you for your great hospitality at Jazari Research Institute of Artificial Intelligence. 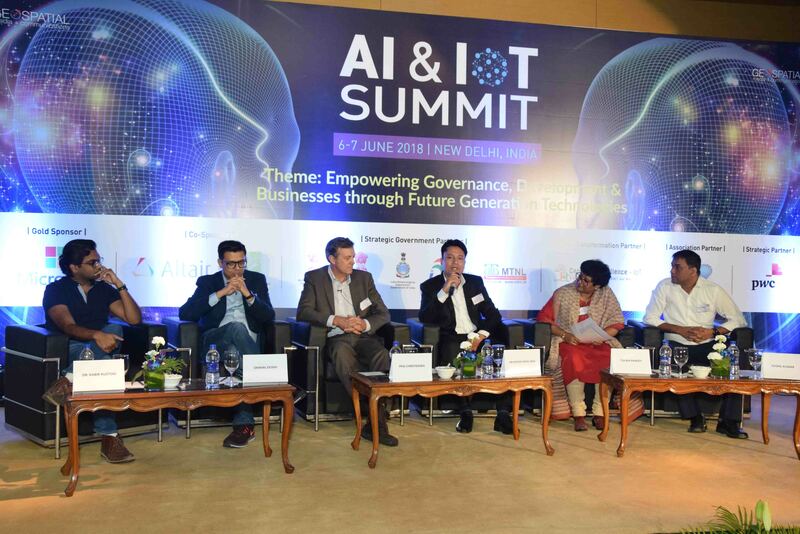 Your introduction to the AI domain and its potential and relevance to current various problems was both educating and inspiring. Although it was a rather short visit, due to our limited time, we gained a lot of knowledge and fun robotic experience. You definitely raised interest in the AI domain among our students and we look forward to future collaboration." 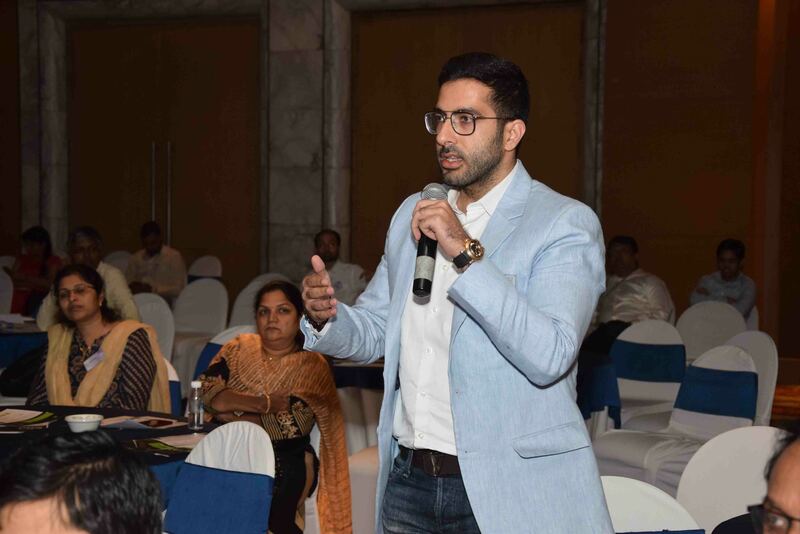 "As per knowledge I gained during the period of course, I feel very helped now when it comes to finding the solution for data training problems, for example if I want to know what type of data I require for machine learning it reminds me the teaching i acquired from the trainers. I liked the environment at Jazari. The politeness I experienced while asking any kind of questions was appreciable. I would like to say that I am happy I got chance to join Jazari's AI course. In future I will try to keep in touch with Jazari for furthur training courses." 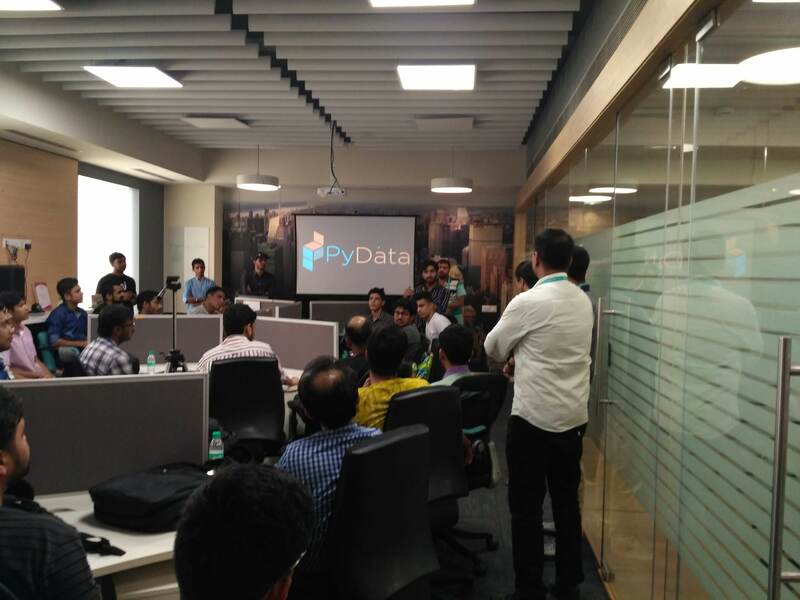 "It was a nice experience being at Jazari AI for the "Foundation to Machine Learning" program. It helped me with the Python basics. The problem solving skills were developed through the assignment sessions. Overall it was all good but could have been better if more examples on Machine Learning were given." 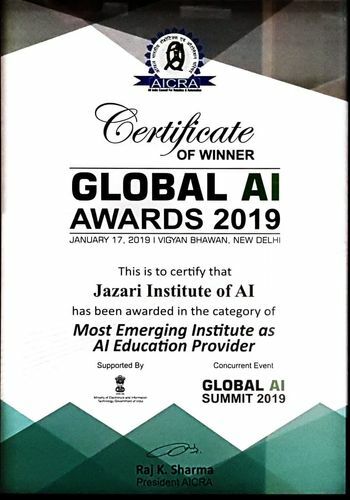 "Jazari is perfect for upgrading your skills in the field of AI. Jazari`s friendly learning environment motivated me to work on projects like facial detection and recognition which were far beyond my technical capabilities at that time. My overall experience has led me to master various professional skills which I can highlight in my résumé. Being a part of Jazari has broadened my vision in terms of how simple projects and research work, done amid AI, can cause breakthroughs in my career." 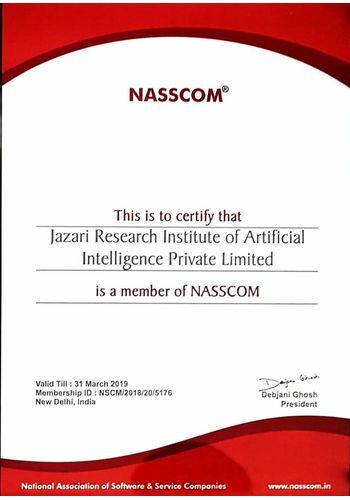 "Attended the AI Foundation course at Jazari conducted by the lead trainer, the lead trainer there. 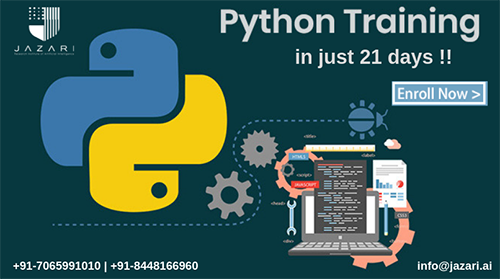 This course helped in building good understanding about programming with python and how to work with data and data visualization. This builds a good base to learn machine learning and further. Would surely recommend others about the same." "This course is very well structured and delivered. Learning from Sidharth Sir was an absolute privilege. That being said, I feel that the prerequisite for the foundation course should be a little higher. Certain advanced parts of linear algebra (like eigenvectors) that are hard to teach in just one or two sessions. Overall, I not only learned a lot, I have also been made aware of all the things that I need to study in the future to keep improving. Thanks again for taking the time to teach me." "Machine learning course was great. 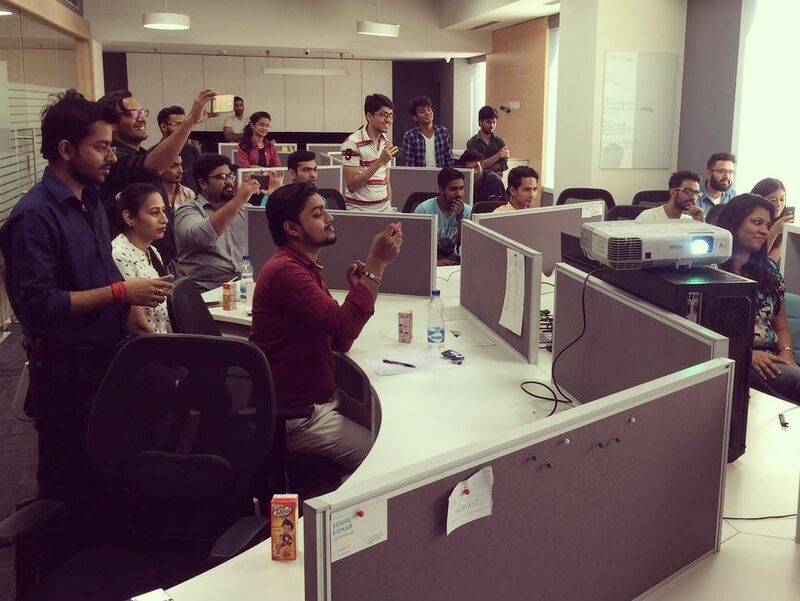 The way the trainer taught us helped to learn the algorithms quickly and easily. As far as my career is concerned, I got an offer from DataScience team from my existing company to work on a POC on the basis of an exam I have cleared and above course helped me a lot to clear that exam. Thanks, Jazari." 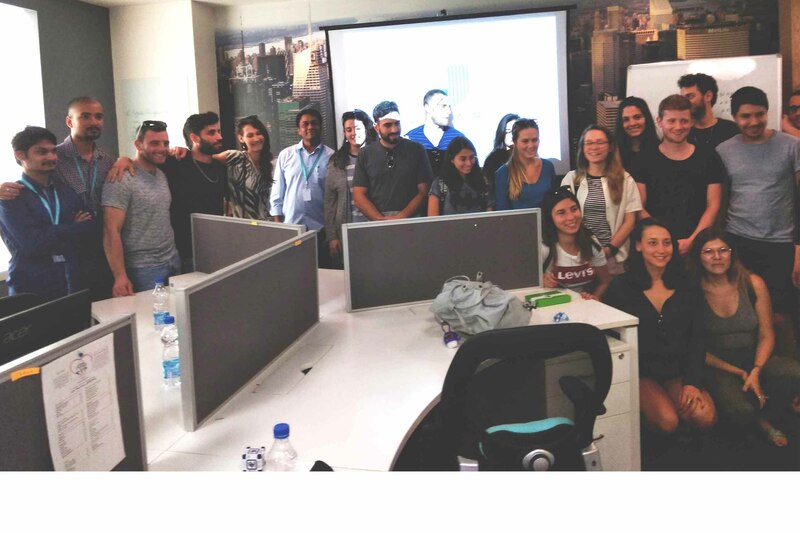 " Overall content and course curriculum was good and was enough to get anyone started on Machine Learning. 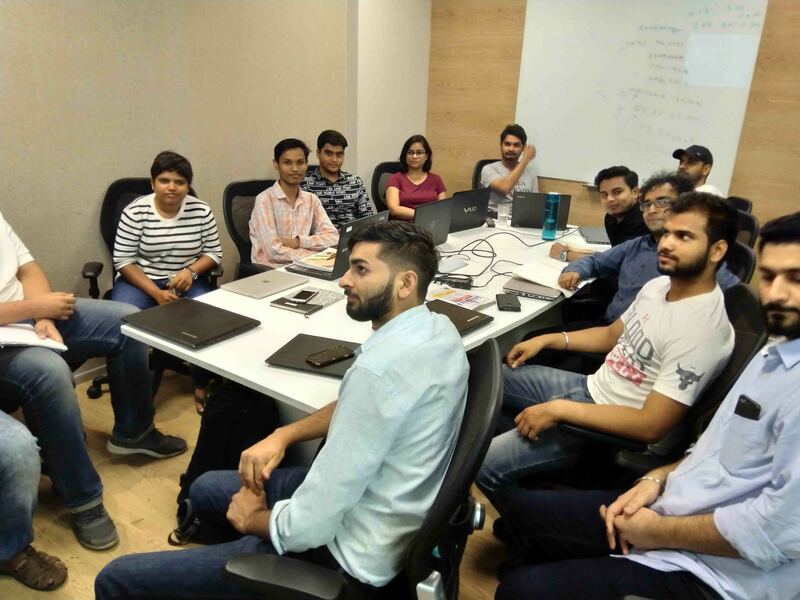 There is still huge amount of things that one needs to learn for Machine Learning but the course focused on creating a great foundation on the concepts instead of just going over specific topics." What is Reinforcement Learning? How does it work without human intervention? We provide courses on artificial intelligence, machine learning and deep learning. We work on AI research projects and encourage our students to participate in research and publish their work. 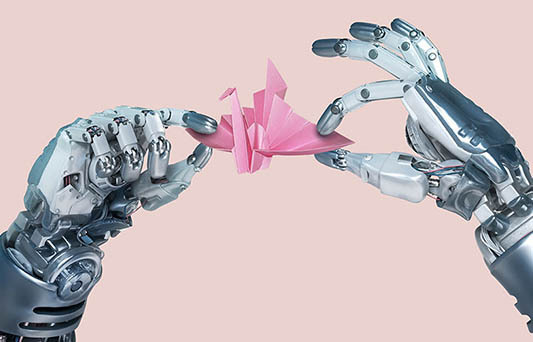 We also organise weekly workshops and webinars on awareness and careers in AI. Fees for the Foundation course is Rs.15000, for the Evolve course (foundation + machine learning) is Rs.50,000 and for the Disrupt course (foundation + machine learning + deep learning + invention zone) it is Rs.1,25,000. It varies from time to time. Our current workshops are conducted on basics of artificial intelligence, introduction to machine learning and deep learning and how to make a career in AI.